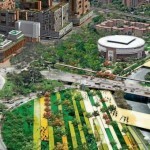 You’ve just booked your flight to Medellin, Colombia; the City of Eternal Spring. Visiting Medellin is a great experience, and to make things easier for you it would be wise to know Spanish; even it if it is the basics. Colombian Spanish is by far the easiest to understand and to some it is the most proper way of speaking the language. Many travelers come to Colombia to learn our beautiful language. There are many forms of studying Spanish in Medellin. There are private institutions that offer courses, private teachers for one on one sessions, and local universities that offer classes for a semester. 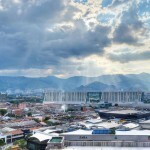 In this blog post we will share with you some the best places for studying Spanish in Medellin. Medellin is crawling with private institutions that offer Spanish as a course. Here we highlight the two most popular institutions in Medellin. First in our list is Toucan Spanish School. 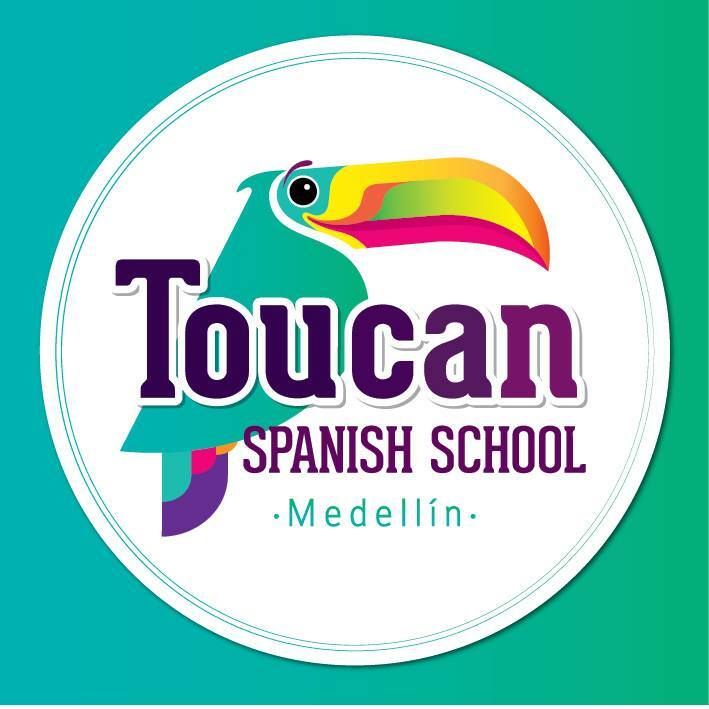 Toucan Spanish School is the largest Spanish school in Medellin, Colombia. The institution offers group classes, maximum 7 students to a class, giving personal attention to everyone and the opportunity to practice and have all your questions answered. If you learn better one-on-one, no worries, Toucan Spanish School also has private sessions. Another great institution is CIE Spanish School. CIE Spanish School gives students the full experience of tourism, cultural and fun all while learning Spanish. Their staff is highly qualified with teaching degrees and with more than 5 years of experience. They offer impressive programs such as practicing what you have learned with a local family or entertaining you with city activities allowing you to practice your Spanish. Learning from an institution can be out of your budget or maybe you learn better one-on-one. Luckily, there are Medellin natives who offer teaching services as private teachers. The two teachers we mention are the most experienced and fluent in both English and Spanish, making your studying Spanish in Medellin easier. 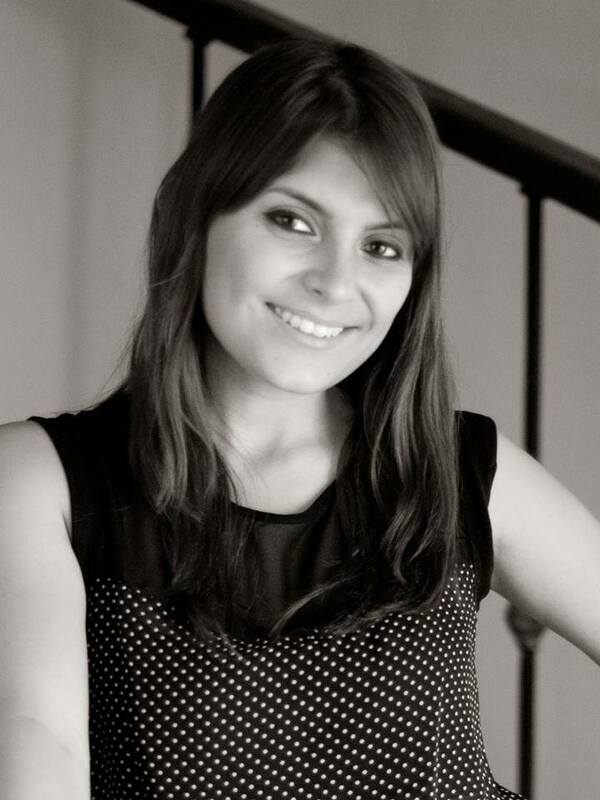 Our first teacher we will highlight is Violet Bloom. Violet is very well-known in the Medellin expat community and often times more recommended than any institution or school for learning Spanish. She is a bilingual Paisa native Spanish speaker. Learning with Violet is easier than learning from any online course or smartphone app. She guides you through the process of learning and explains in English to you if you do not understand a certain subject, that way you will not feel lost. After several weeks of learning, she set’s up activities for her students where she takes them to street vendors or to local shops to interact with the locals and practice what they have learned. Another great private teacher is Camilo Gaviria. Camilo is also well known in the expat community and recommended highly from past students who have learned from him. 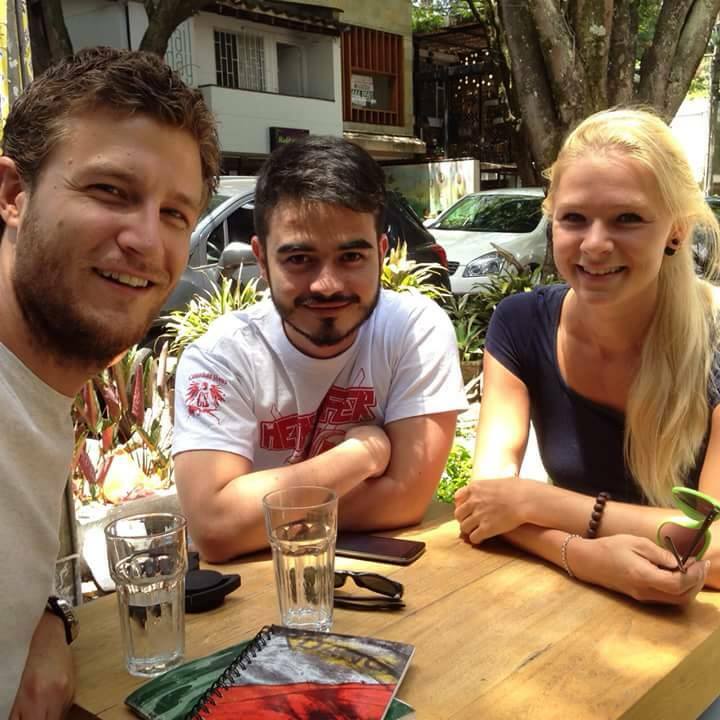 Camilo has 7 years of experience of teaching foreigners who come to Medellin to learn Spanish. Camilo’s method of teaching Spanish is grammar based, which is awesome because in whatever language you are learning, grammar is always the toughest. Camilo accepts all kinds of Spanish speaking levels from the advance speakers who want to brush up on their Spanish to the beginners who want to sound like a native Spanish speaker. Camilo speaks English and Portuguese, so in case you do not understand a certain subject he can kindly explain to you in English or in Portuguese if you happen to be a Portuguese speaker. If you want the overall experience of studying in Colombia and learning Spanish by the books then consider enrolling for a semester at one of Medellin’s universities. There are two universities to choose from that you can study spanish at, EAFIT and UPB. 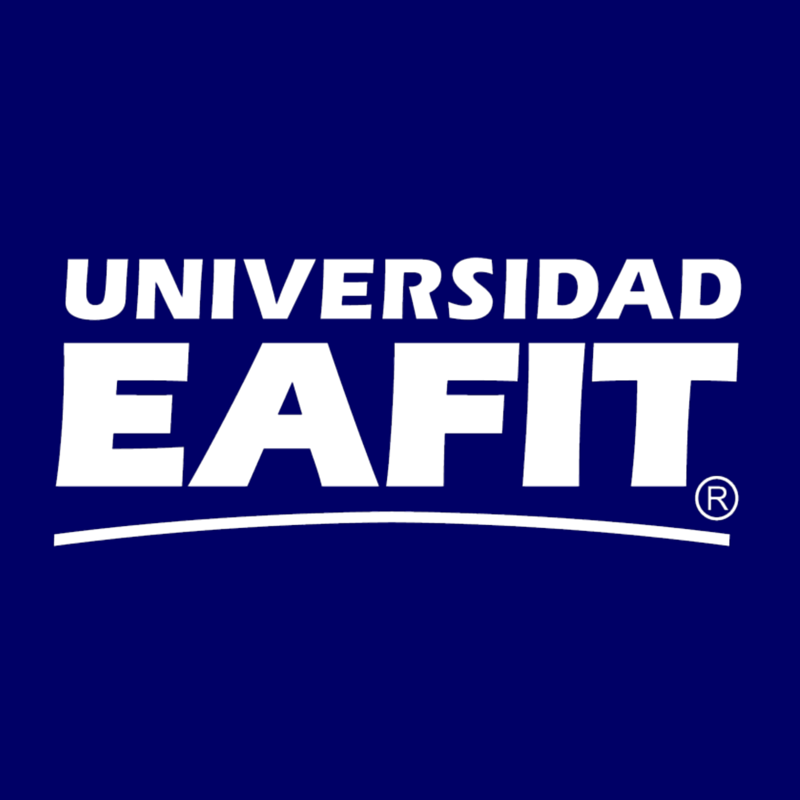 EAFIT, Escuela de Administración y Finanzas, is a private university in Medellin offering 21 undergraduate programs to students and over 100 graduate programs in the fields of Science and Humanities, Engineering, Management, Law, and Economics and Finances. Their Spanish program consist of 5 courses, A1 to C1, A1 being beginner level and C1 being the most advanced level where students learn language, culture and business Spanish as well. 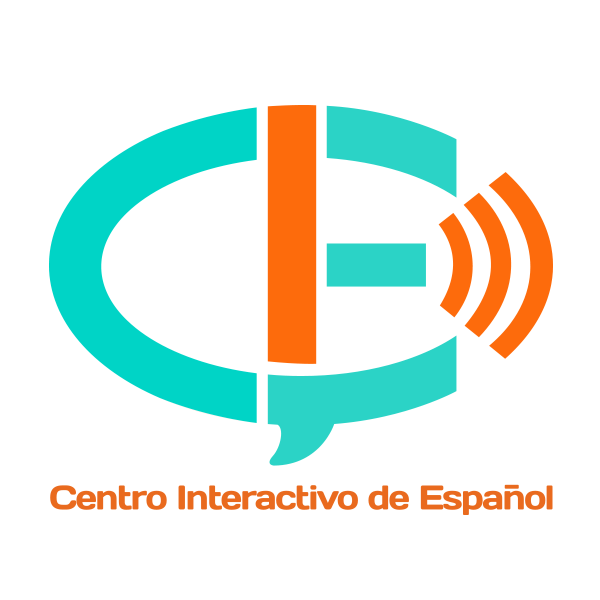 EAFIT’s Spanish program is the first Spanish as a Foreign Language Program in Colombia to be certified by the Spanish Instituto Cervantes, making their program of the highest quality. Each class is made up of 2 – 8 students, optimizing a better learning experience. 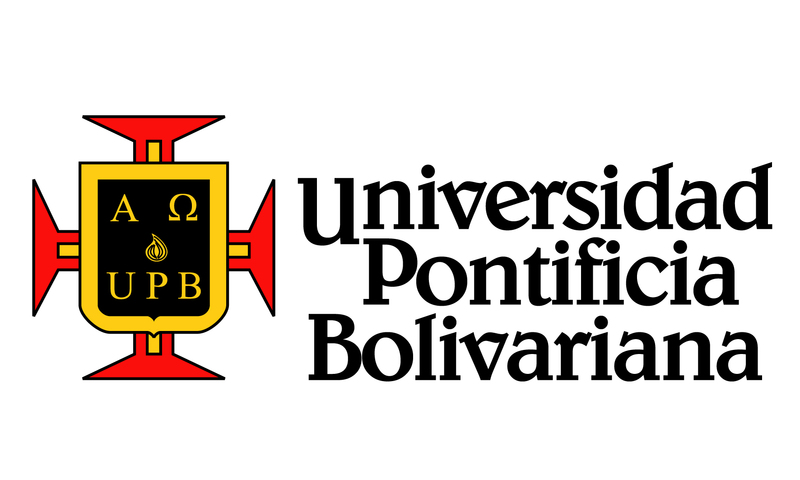 Unversidad Pontificia Bolivariana, more commonly known as UPB, is another private university in Medellin with other campuses in Bogota, Monteria, Bucaramanga, and Palmira. The Medellin campus was founded in 1936. UPB has 77 undergraduate programs, 24 masters programs and 7 doctorate programs nationwide. UPB also serves as an elementary school and high school. Address: Campus de Laureles Circular 1 No. 70-01 Medellin, Antioquia, Colombia. Now that you have you a great list on where to learn Spanish, head out and see which is the best for you. The best part about Medellin is that there are many conversation club events in the city where locals and foreigners get together to practice their Spanish and English. Becoming one of the largest conversation club groups in Medellin is MedellinBuzz. Follow their Facebook page for the next event. If you have any questions about studying Spanish in Medellin or renting an apartment in Medellin, feel free to send us a message.